We have a wide variety of fleet, ranging from motor vans, 10ft boxed up trucks, 14ft boxed up trucks, 20ft open truck with tailgate to 24ft open truck with tailgate. Our team takes pride in our job and will deliver quality & prompt service to your doorstep. 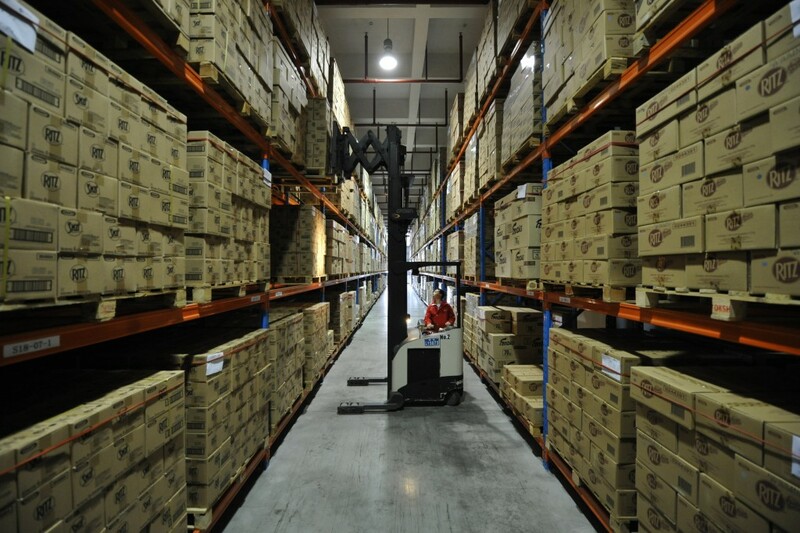 You can be assured that your goods and items are in good hands. Our transportation & logistics support services are more than just delivering goods and parcels to the assigned location, we are able to handle designated transportation needs and requirements that is within our capacity, especially for events’ company. We also manage regular transportation of logistics items for various roadshows, events and client’s regular logistical deployment. The team strongly believes in values instilled by our founder, that customers’ satisfaction is our priority.